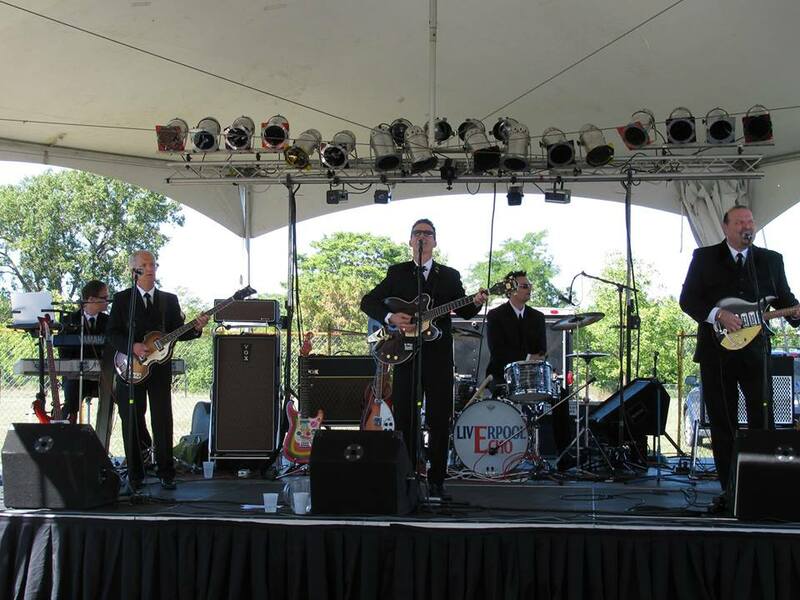 Liverpool Echo came together when five musicians from Windsor, Ontario Canada (from left to right: Mark (Bass), Dustin (Keyboards), Andy (Lead Guitar), Sean (Drums), and Franco (Rhythm Guitar) decided to take their passion for The Beatles to the next level. Their dream was to re-create Beatles music live “note for note” and to do so with the highest level of energy and passion. Liverpool Echo wows its audiences with incredible attention to detail using authentic, vintage gear to get that unmistakable Beatles Sound! !